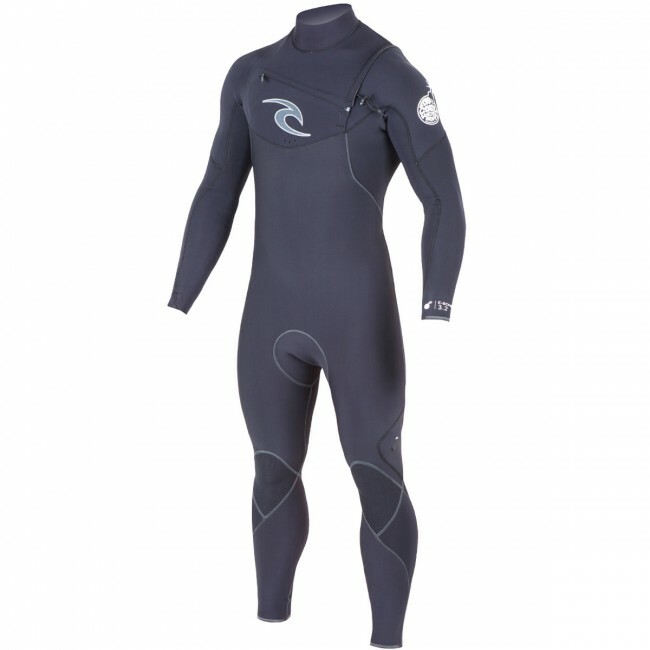 The E-Bomb 3/2 Chest Zip Wetsuit is Rip Curl's ultimate performance wetsuit. Delivering massive stretch, a smooth streamline fit and protection from cold water, the E-Bomb continues to be a team favorite. This season the E-Bomb has been made even better by adding Aquaban Plus external liquid tape for increased warmth and comfort. 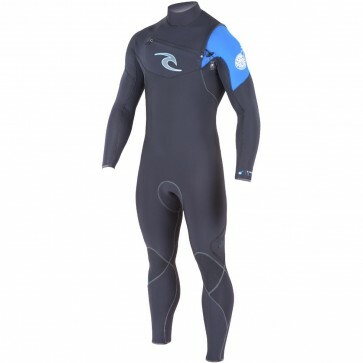 Having your wetsuit sealed on the outside of the seams adds life to the suit and prevents chilly water from leaking in, keeping you nice and warm for more time in the water. The E-Bomb is for the surfer who wants incomparable stretch and flexibility. 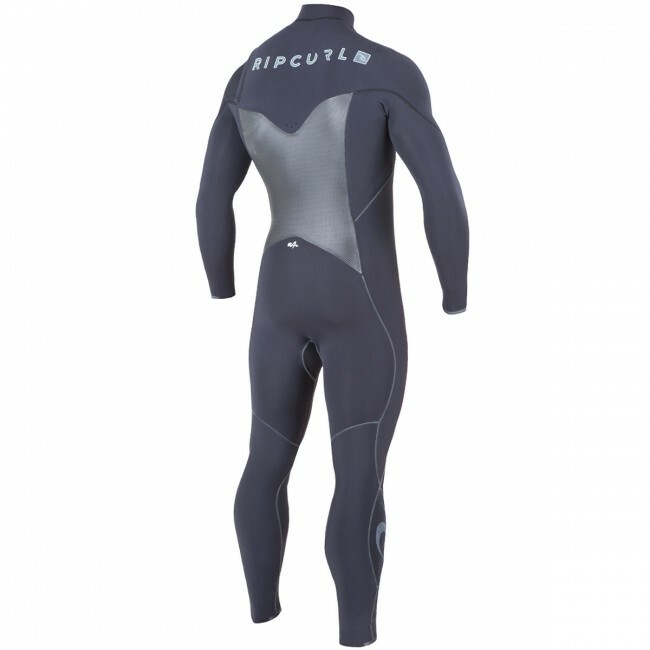 Made with Rip Curl's most advanced E4 neoprene, your paddling and surfing movement will feel more natural, keeping a smile on your face and your wave count up. 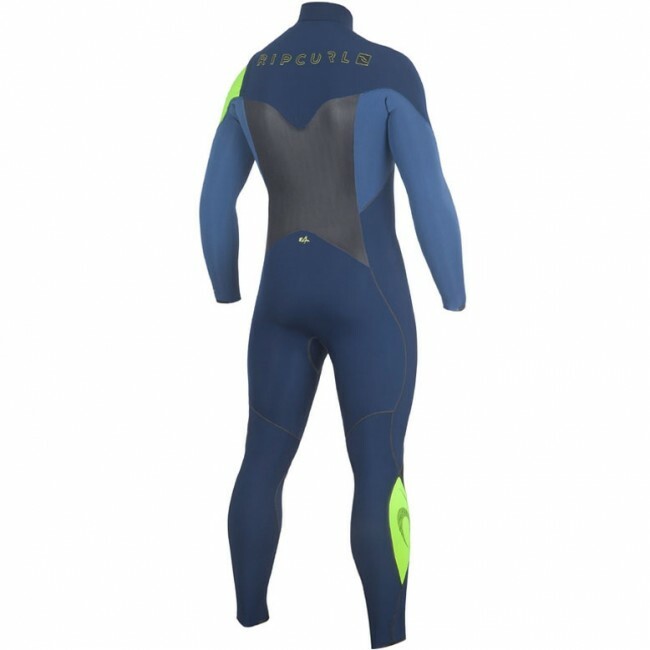 The combination of quality materials, high tech neoprene and flexible sealed seams creates a super performance suit for coolwater surfing that you can rely on for many sessions to come. 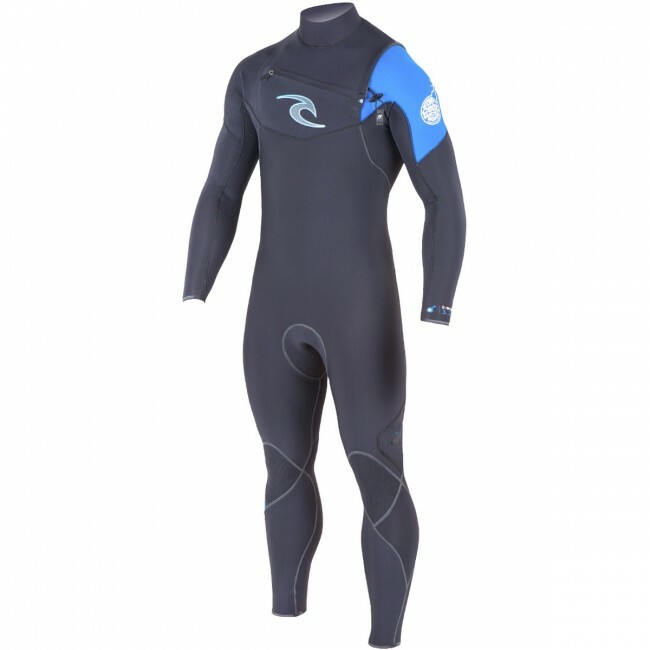 Built with a thickness for every water temp, try an E-Bomb today and feel the ultimate super stretch wetsuit. E4 Neoprene - E4 Neoprene - The lightest, most flexible and warmest neoprene ever. Aquaban Plus Liquid Tape - External seams are sealed with improved Aquaban Plus liquid tape with slimline bead and more stretch allowing unrestricted comfort. E4+ Tape - Internal seams are taped in critical areas with E4+ Super Stretch Tape, reinforcing high stress areas and allowing unrestricted stretch. Mesh Skin Back - A heat absorbing thermal panel on the back that provides protection from the wind. Chest Zip Entry - A front closure system that provides the freedom of a zip free suit with the easy access of a back zip. Lock Slide Design - A shock cord closure system built into the chest zip suits allows the user to adjust according to their specific needs. Drainage System - A 3 hole drainage system allows excess water to drain freely. Contour Legs - Pre-bent leg panels with tough and cushy knee pads. Key Pocket - External stash pocket with key loop. Really warm and comfortable, and the chest zip works well. A bit of a yoga exercise to get in the arms, but once you're in it feels great. Cleanline is awesome! Great customer service in the modern world! 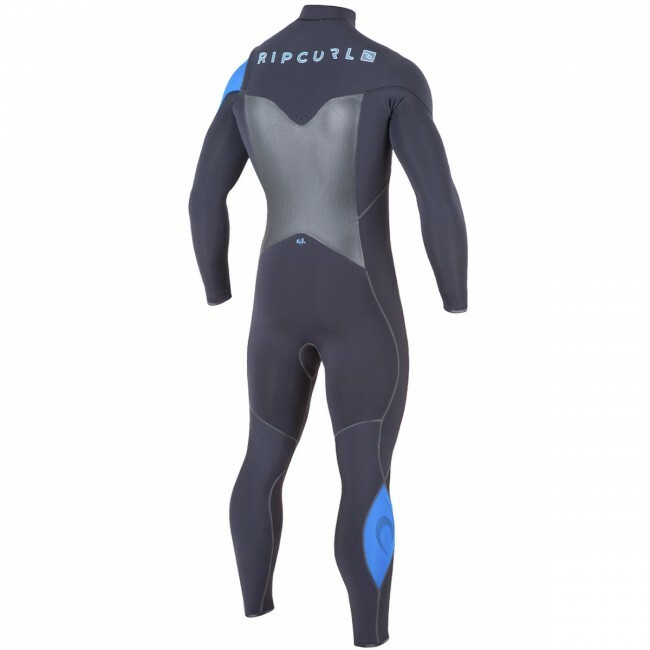 Super warm, super flexible very dry suit. Keeps me warm and easy to paddle in. Thanks cleanline staff, you are the best. SUPER pleased with the fit and comfort. But even more impressed with the customer service. Needed it overnighted to get to Morocco on time and they shipped it first thing that morning. Lifesaver! Thanks! The ebomb is very nice warm and flexible suit. I was wearing a 3-4 in dead winter but this suit has let me go lighter and thinner and I'm just as warm!! the service from cleanline was the best ! Awesome suit! Fits perfect & feels like butter! Shipping was quick & full of surf stickers, thanks crew. First off, shout-out for the whole buying process. Few people today take the time to package up a few extras and a handwritten note. Super fast delivery, too. And the suit is perfect. Fits like a glove. Thanks! 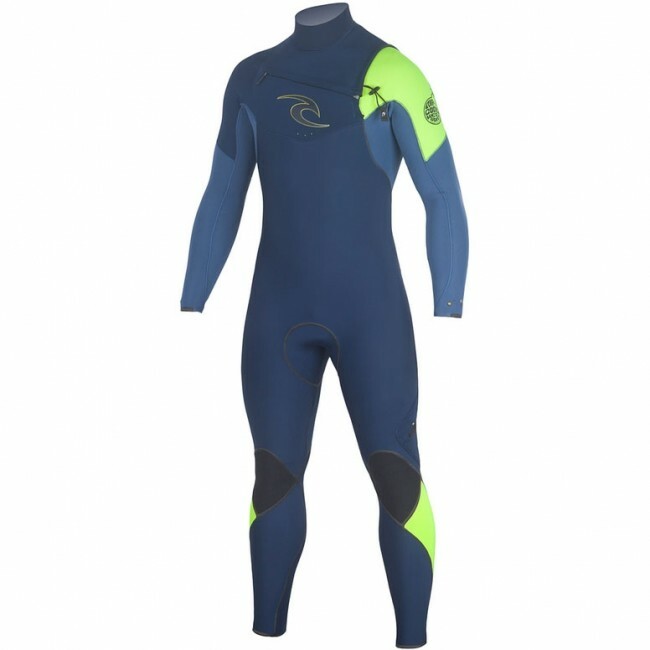 Love the wetsuit, price, and how quickly it arrived...the handwritten note, stickers and free t-shirt were pretty sweet too! Stoked! Gave it my husband for Christmas. He used it the very next day. He says it's the best suit ever. Dries quick. Quality. Thanks CleanlineSurf! The suit is perfect. I find the zipperless a bit tricky to get out of so this chest zip is a good compromise. Fits like a glove, dries quick. Very stoked.